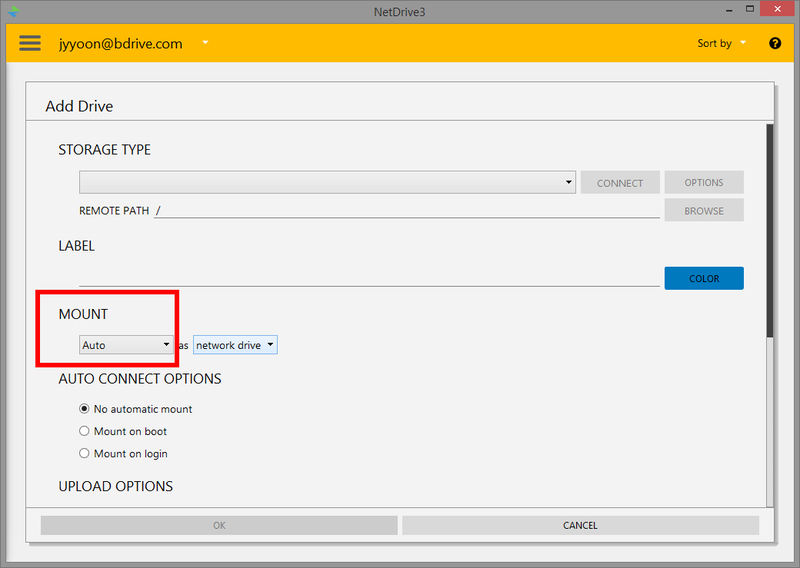 Hello, I have a user who has problems when the computer starts up and does not have an internet connection, when it starts netdrive 3 it shows: drive letter already used. to see if they can help me solve the problem. If the customer has fixed the drive letter, change it to Auto or try another in config.